Pain is a common condition that nearly everyone experiences at some point in their life. When pain does not go away on its own or increases in severity, an appointment with a Pain Management Specialist should be arranged. 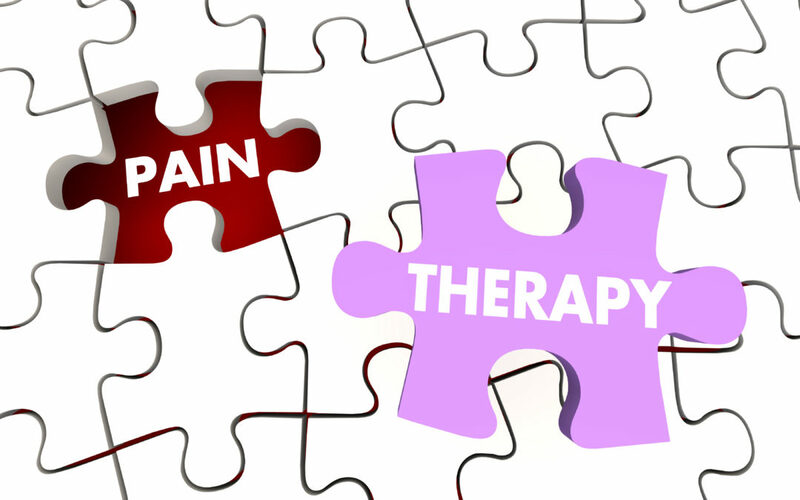 One of the benefits of seeing a Pain Management Specialist is the amount and variety of nonsurgical and minimally invasive treatment options that Pain Management Specialists offer. Patients who do not want to have surgery, or who can not have surgery due to medical reasons, can find the pain relief they need when they choose to be treated by a Pain Management Specialist. Physical therapy. Muscle imbalances may cause patients to change their posture and favor a more erect or hunched over position. This may cause pain or may worsen pain that is already present. In order to treat muscle imbalances, a physical therapist assesses the imbalance and determines its severity. A treatment plan consisting of stretching and strengthening exercises is then prescribed. Cognitive therapy. Teaching the patient relaxation, coping, and pain management techniques that they can use when pain presents. Nonsteroidal anti-inflammatory drugs (NSAIDs). Prescription medications that are taken orally to decrease inflammation and pain. NSAIDs are typically used in conjunction with physical therapy or other treatment options to provide maximum pain relief. Transcutaneous electrical nerve stimulation. Sending electrical impulses to painful areas relaxes muscles and may decrease the amount of pain signals sent to the brain. Epidural injections. A combination of anesthetic and corticosteroid medications is delivered via injection into the epidural space near painful areas of the spine. Inflammation, pain, and discomfort are quickly reduced because of the fast acting mechanisms of the medications. Radiofrequency radioablation. Painful nerves are located and then heated using a small needle and radio frequency. Once the nerves have been treated in this manner, they no longer send pain impulses to the brain. Spinal cord stimulation. Mild electrical impulses are sent via an electrode wire and a pulse generating device to painful nerve roots to decrease the amount of pain signals sent to the brain. Many more treatment options exist and are prescribed depending on the diagnosis of the patient. If you are in pain and want to find a solution, please do not delay a diagnosis—contact one of our NJ offices today to make an appointment.